Everyone every day is online. Get your product or service in front your target audience. Using various Search Engine Marketing platforms any business can advertise worldwide anywhere to the right target audience using digital ads in it’s various formats. 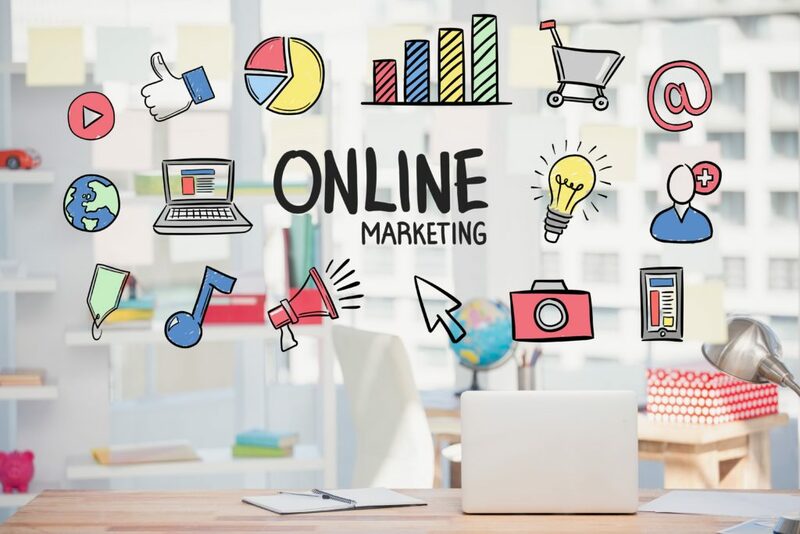 A good website is the first step towards ensuring your business gets noticed, however, advertising online via Google, Facebook, Youtube and more will attract prospects for increasing leads and subsequent sales. At Chirp our focus is to provide small and medium-sized businesses with effective online SEM advertising solutions for promoting your brand and achieving business goals. With this powerful tool, businesses have complete control over the target audience who views their adverts and how much budget is spent on a campaign. This solution extends to clients the additional benefit of monitoring campaign performance. Google Products – Google Maps, Google Plus and Google My Business. If you are ready to proceed, simply drop us a line and one of our experienced consultants will contact you for understanding your business needs and campaign objectives. We can usually commence and implement an online campaign within 10 days. To find out more about our Search Engine Marketing packages complete our contact us form and we will contact you.